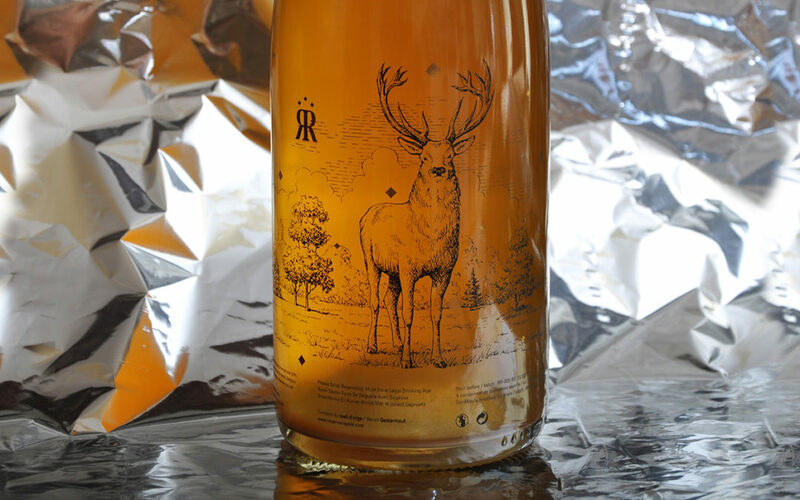 Each bottle of Réserve Royale carries a proud deer hand-drawn engraving. The red deer or “Cervus elaphus” is deeply rooted into the European culture and has a very strong meaning : it has been long used by monarchy and religion as a holy symbol. It is indeed part of the animal world’s royalty alongside bears and lions. Kings such as Richard II of England, Charles VI of France, Charles VII, Charles VIII and Louis XII of France had one or several white deers, sometime with wings, on their coats of arms. During this part of the Middle Age, the winged deers are part of the monarchy’s symbolic iconography with abundant presence on tapestries, manuscripts and monuments. The deer on each Réserve Royale bottle is a strong symbol of our values and heritage.